I was honored to be invited as the featured speaker for NH PPA February meeting on 2/7/13. Over 100 people attended the meeting. Thank you for coming. Hope everyone had a great time, I did! 3/22-23 Seattle, WA Glazer’s Camera, NEW! 4/6-7 Boston, MA Rick Friedman Photography Studio NEW! 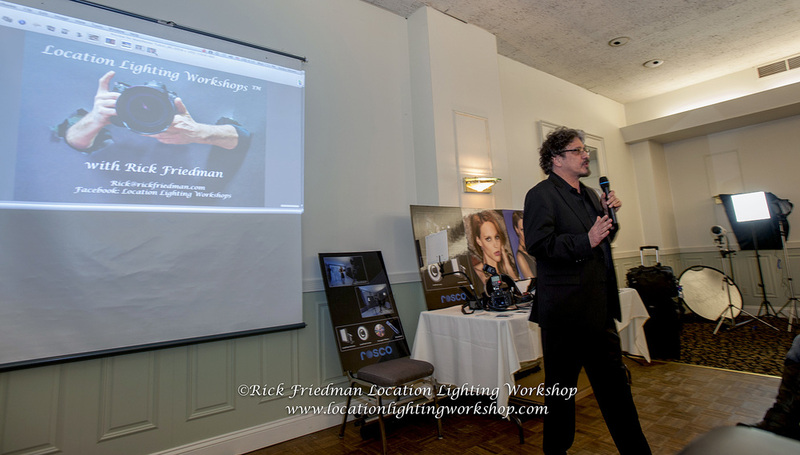 Check us out at FB: Location Lighting Workshop with Rick FriedmanI was honored to be invited as the featured speaker for NH PPA February meeting on 2/7/13.